Our core design group is comprised of the whip-smart and talented Donald Sibbett, Brianna Cutts, and Chika Kurotaki, who have worked together for more than a decade. Donald’s first step in the design process is to hike or run the project site. And when the site is as awe-inspiring as the Grand Canyon, who can blame him? He takes on projects that range in size from square feet to square miles, and feels lucky to collaborate with clients who are passionate about their audience. Donald grew up in Alameda and worked his way through college by crewing on a salmon boat in Alaska. Donald hikes, but Brianna dives. Into projects, that is: into the stories, people, and objects that are the foundation for every exhibit. For Brianna, process trumps product and risk-taking is the key to creativity. 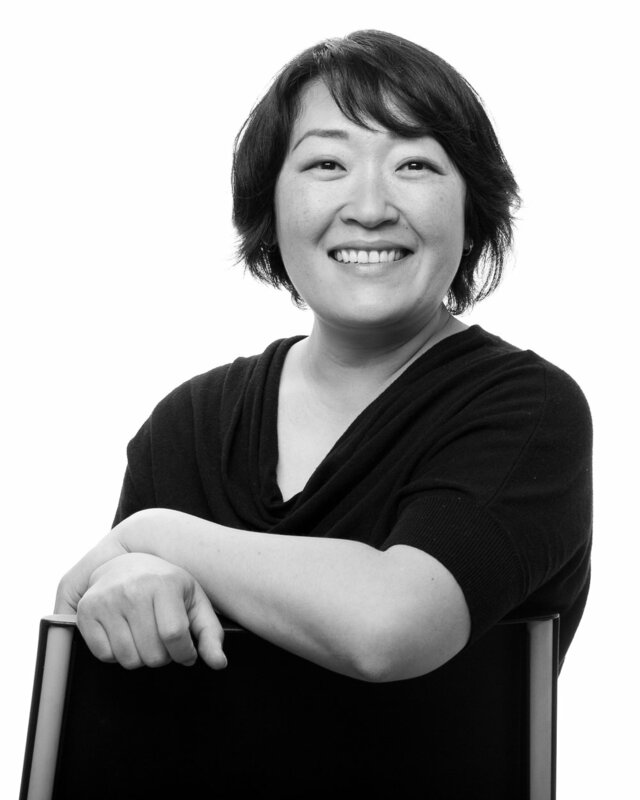 She has directed over 60 projects and collaborated with IDEO, the National Park Service, and numerous museums. Brianna spent her childhood in Pasadena, where she painted murals on her bedroom walls, practiced cello, and made dioramas (of course). Chika gleans inspiration from listening, from laughing, and from the adage that form follows function. She is drawn to clients who are passionate about their work, and to projects that highlight natural and cultural history. Chika has created award-winning product design work recognized by the International Contemporary Furniture Fair and featured in Metropolis Magazine and the New York Times. She was born and raised in Tokyo, Japan, and once pulled a wheelie on her motorcycle. Seriously. It has been our good, good fortune to work on some of the most beautiful sites — large and small — in the country. We are grateful to the many clients who have trusted us to interpret their stories and design their exhibit spaces.